Muammar Gaddafi’s son, Saif Al-Islam, who plans to run in the presidential election this year, is widely supported by ordinary people hoping to rescue Libya from the chaos caused by the NATO-backed revolt, his lawyer told RT. 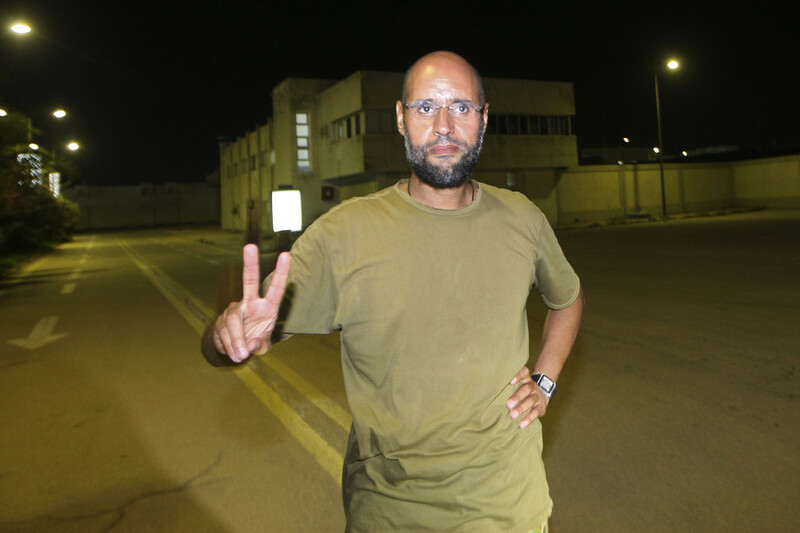 While it is not yet certain when Libya will vote in a presidential election, due to varying interpretations of the electoral process by the power-seeking factions of the country, Saif Al Islam Gaddafi, son of late Libyan leader Muammar Gaddafi, announced on Monday his bid to run in the race as a member of the Popular Front for the Liberation of Libya (PFLL). 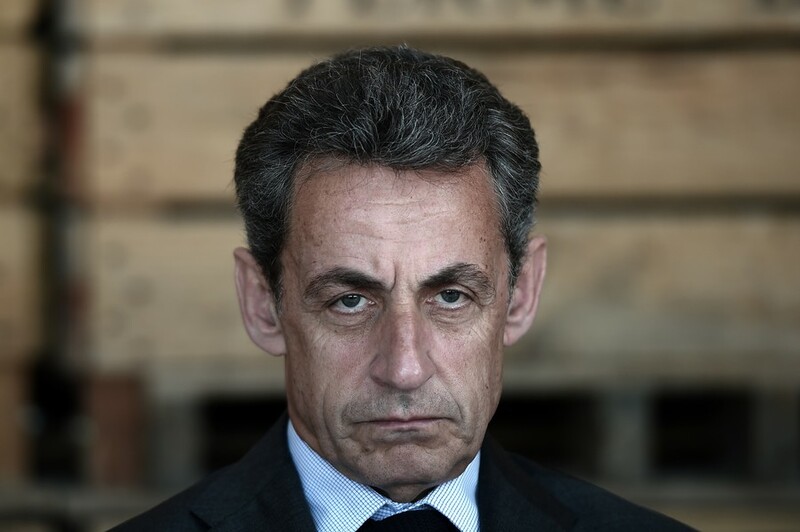 His candidacy bid was confirmed to RT by his lawyer, Khaled Al-Ghwail, who believes that his client has a good chance of winning. 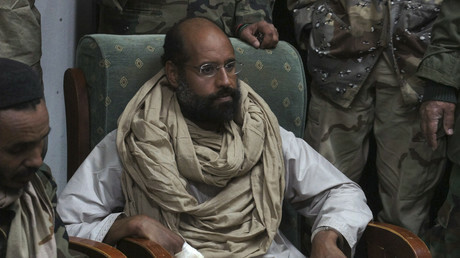 “Saif Al-Islam has many supporters. They are ordinary people. Even those who have previously committed to the [Arab Spring] cause now support the comprehensive vision of Saif Al-Islam Gaddafi,” Al-Ghwail told RT. Gaddafi Jr is wanted by the International Criminal Court (ICC) on war-crime charges for allegedly suppressing demonstrations against the rule of his father. He has not appeared in public since his release from prison in June 2017, where he had been detained by a local militia following his capture in November 2011. While in captivity in the southern city of Zintan, he was sentenced to death in absentia by a UN-backed government court in Tripoli. However, two years later, he was released after being granted amnesty by the Tobruk-based parliament, one of the country’s two competing centers of power. Ever since his release Gadaffi Jr’s exact whereabouts have remained unknown. His political bidding on the ground is done by the members of PFLL who are spread out across Libya. Such a clandestine political campaign is needed to ensure the safety of the candidate. The lawyer spoke extremely highly of the activists who are campaigning for Gaddafi on the ground, dismissing any speculation that the late Colonel’s son might be out to avenge his father’s murder. “There are patriotic young people. They are real enthusiasts. They do not care about political preferences. The main thing that excites them is their patriotic attitude. They saw in the reforms offered by Saif Al-Islam an effective means to combat corruption in the current state structures in Libya,” Al-Ghwail noted. While the campaign to bring the Gaddafi clan back to power has already begun, the “decisive word” will be given by all Libyans. “It is the Libyan people who must form, on the basis of their constitution, such a state system and such state power as it deems most appropriate for themselves,” Al-Ghwail told RT. 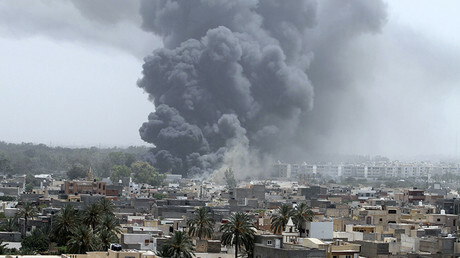 In 2011, Libya, already strained by an anti-government uprising, was hit by a NATO-led bombing campaign which gradually plunged the oil-rich nation into political chaos. 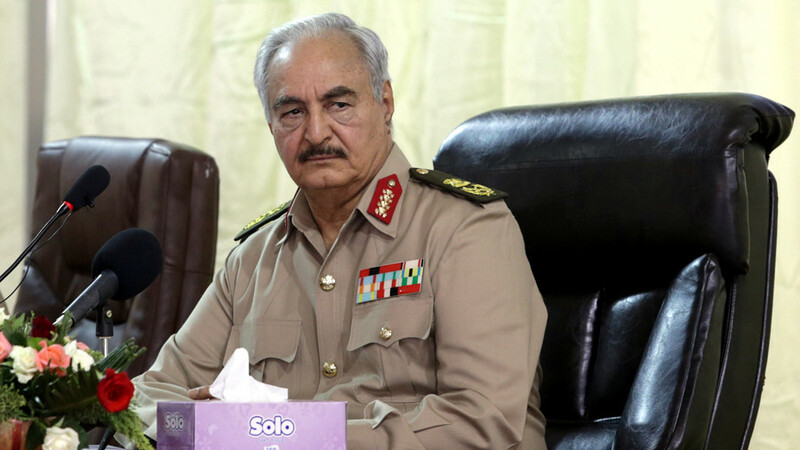 The crisis eventually resulted in the brutal killing of the long-time Libyan leader months later. The ousting of Gaddafi led to a state of lawlessness in the country, with two governments and various militias competing for power. 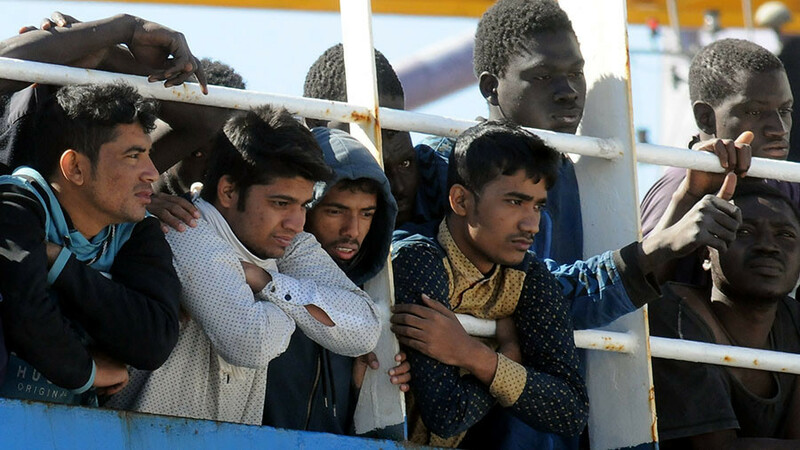 Last July, during a meeting in Paris, representatives of the UN-backed Government of National Accord based in Tripoli and the elected parliament based in the eastern city of Tobruk, agreed to hold elections in the first half of 2018. Gaddafi’s candidacy will be officially registered at the opening of registration lists in the elections.